Best price new Kia Sorento – maximum discount with highest level service. We’re saving new Kia Sorento buyers $1000’s every week securing Australia’s best Kia Sorento deals. Choose any new Kia Sorento model and the options you want. 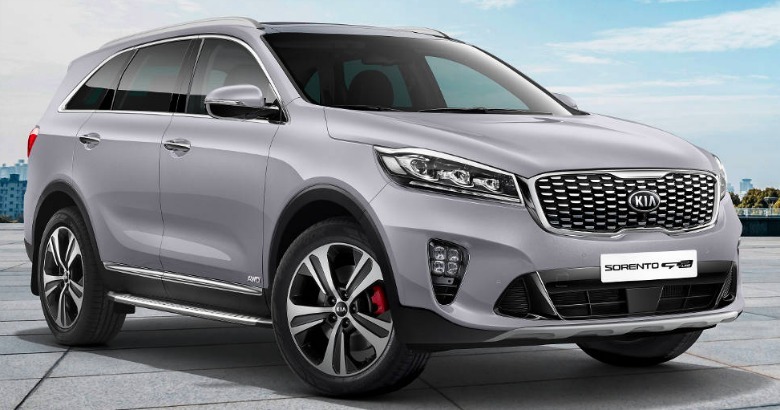 Be it the new Kia Sorento Si, Sport, SLi or GT-Line. You’ll get the best price without having to go head-to-head with dealers. Yes – we’ll make sure you get the highest possible price for any car or cars you may be trading in as part of buying your new Kia Sorento – or any new car. A thorough front to back review of the new Kia Sorento explaining the differences between the old and the new one. Richard also walks us through the differences between the Sorento Si, Sport, SLi and GT-Line models.